Your race, your choice throughout summer! We are challenging you to walk, row, run, cycle, or swim either 100km or 100 miles for our 100 Days of Summer Virtual Race! Whether you go the distance on gym equipment, in the water or the great outdoors, you will have 100 days from 21st June to complete the race in your own time! This event is a great way to join #TeamMyton without having to commit to a specific date and location – or one single discipline! We may not get a full 100 days of summer sunshine, but why not make the most of the better weather by getting out and active? 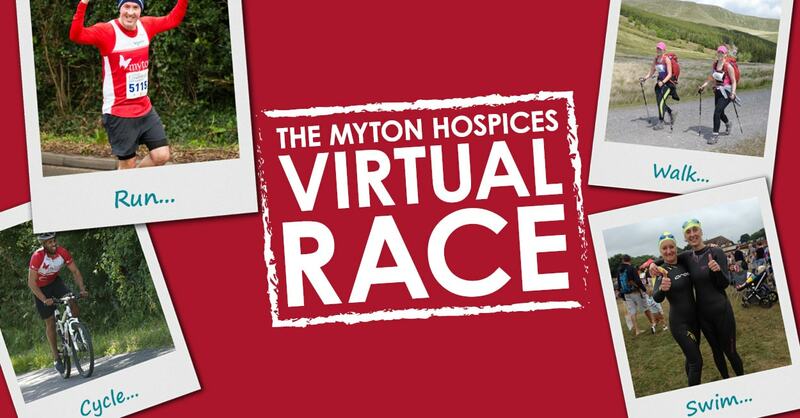 As well as covering 100km or 100 miles we’re challenging you to raise at least £100 for Myton. Everyone who completes the Virtual Race will receive a bespoke medal as a reward for your hard work! How to let us know you have completed your Virtual Race? How will we know you’ve gone the distance? 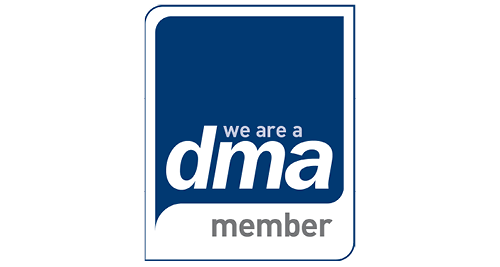 Simply fill in the ‘completed distance’ form and attach screenshots or pictures from which ever app or device you have recorded your distance on. What better reason to get fitter and do something amazing for Myton this summer! Those who take part in our first ever Virtual Race will receive bespoke winners medals!